Boston 168 return to BPitch Berlin with an EP that promises no less than a proper »909 Therapy« in three cathartic sessions. Hot on the heels of their debut single »Drops In Heaven« for Ellen Allien’s label, the Italian duo follow up with three even more rave-inspired pieces of cosmic techno. Theirs is not the kind therapy that will have you lie down on a couch and open up about your past, but the sort that will have you move every fibre of your body and embrace the here and now. The A-side »909 Therapy« is perhaps Sergio Pace and Vincenzo Ferramosca’s most raw-sounding production yet: a booming kickdrum serves as the blank slate for the endless possibilities of the legendary Roland drum machine which the two producers here use with the playfulness and authority of a good jazz drummer – cool and reserved on the outside, hot and passionate on the inside. 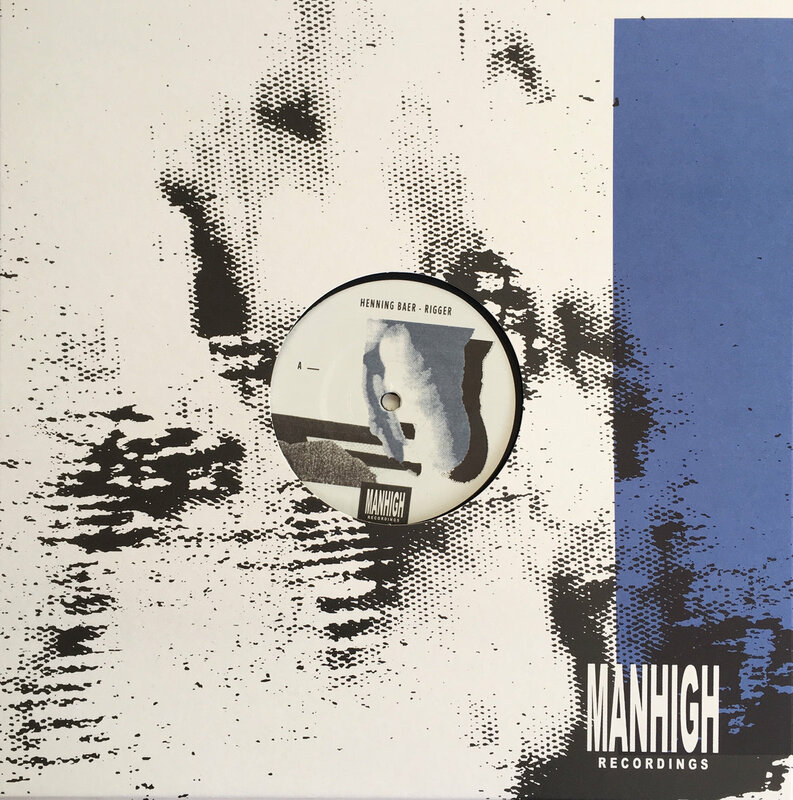 The stuttering chords that hint at classic Belgian rave material, and which are at times layered or punctuated by Boston 168’s piercing trademark acid sounds, lend even more explosiveness to this track which encapsulates the vitality of a live improvisation in a dense seven minute trip. Also »Hypnotic States« and »Daydreams« are true to their titles. The former track combines a pulsating kickdrum with subtle, ornamental percussive work and a floating melody that is oozing with melancholy. It is the very essence of the Boston 168 sound that unfolds here over the course of a little less than six minutes. Where »Hypnotic States« works with ominous soundscapes and disembodied vocals to create an eerie atmosphere, »Daydreams« highlights the more cheerful side of the Turin-based duo’s understanding of techno. Like the two other pieces, it draws heavily on the psychedelic qualities of 90s rave culture, however its intertwining melodies at times seem to develop a life of their own. It is a track abundant with joy, nervous anticipation and endless thrills and thus the best possible outcome for a thorough »909 Therapy« like provided by Boston 168 on their second BPitch Berlin release.